New York – Precisely fifty years ago there was the film “Breakfast at Tiffany’s.” Now there’s “skiing with Tiffany’s,” as a new a new Tiffany & Co.-produced USSA Gold Pass offers donors skiing or snowboarding at resorts across the USA. 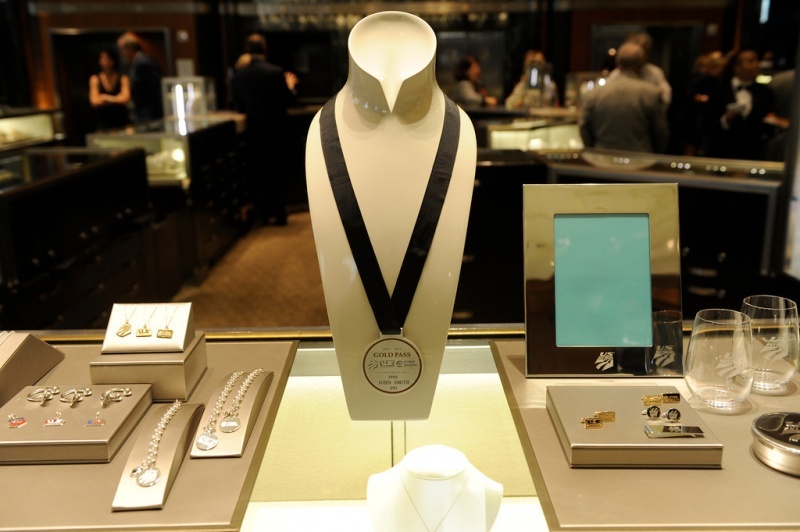 The prestigious new ski pass, only 400 of which are issued annually, was unveiled past week at the Fifth Avenue, New York City location of luxury jeweler Tiffany & Co. It’s the U.S. Ski and Snowboard Team Foundation’s largest annual fundraising program and requires a minimum annual contribution of $10,000. The fully transferable pass provides unlimited skiing and snowboarding at resorts, as well as invitations to special events. These funds are crucial to athlete development, and assist in offsetting the cost of elite-level training, education, travel and sport science support. A new multi-level partnership between the U.S. Ski and Snowboard Association (USSA) and Tiffany & Co. will yield a diverse lineup of projects, beginning with producing the USSA’s 2011-12 Gold Pass. On site to help reveal the new Gold Pass partnership was Olympic silver medalist, Lindsey Jacobellis, Olympic bronze medalist Andrew Weibrecht, Olympic champion Donna Weinbrecht and five-time X Games medalist Jen Hudak. Athletes mixed and mingled with USSA donors while sporting the new Gold Pass. All USSA Gold Passes will be presented in the signature Tiffany & Co. blue box, a timeless icon of superior craftsmanship and dedication to perfection. Tiffany & Co. has served as the world’s premier jeweler and America’s house of design since 1837. In addition to producing the USSA Gold Pass, Tiffany & Co. will continue its partnership through other fundraising initiatives with the USSA. For more information on donating to the U.S. Ski and Snowboard Team Foundation, including specifics of the Gold Pass, visit www.ussa.org/foundation.